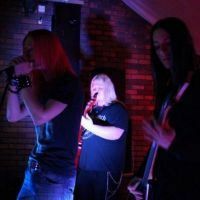 Heavy Metal band from the north-east of England. Organisers of Metal Mayhem events. Do you promote/manage Razorjack? Login to our free Promotion Centre to update these details.